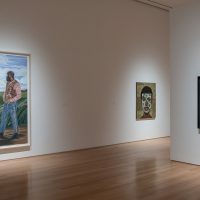 Pulse addresses the extraordinary range of artists utilizing the figure to express social, political, and personal content. 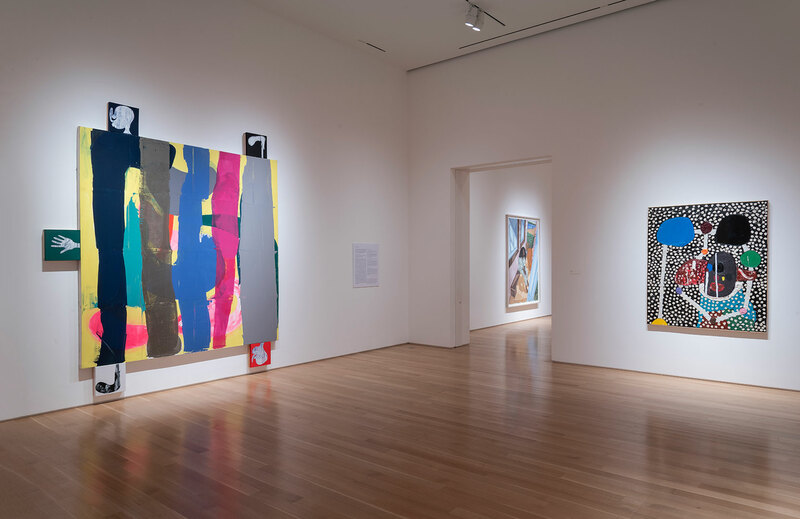 It includes a diverse group of artists and painting approaches, and it also showcases recent major acquisitions. 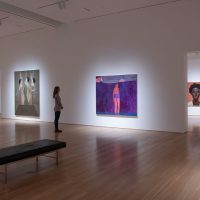 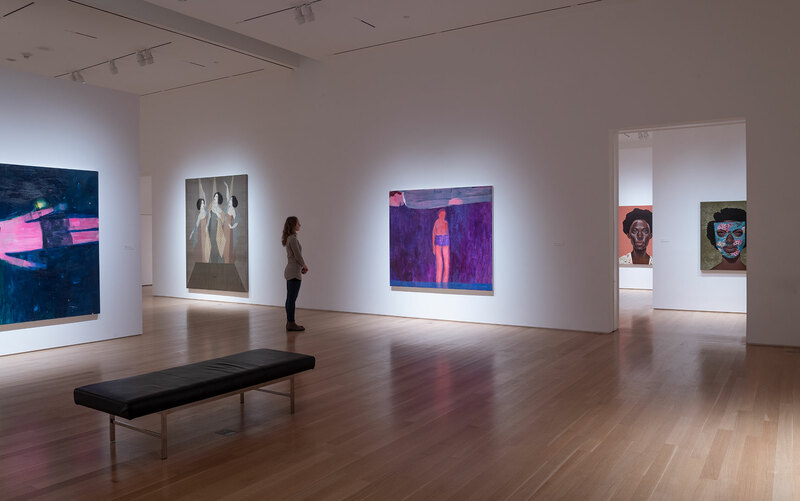 The Nerman Museum’s permanent collection contains numerous important figurative works and this exhibition extends their recognition and support of artists employing the human figure as inspiration. 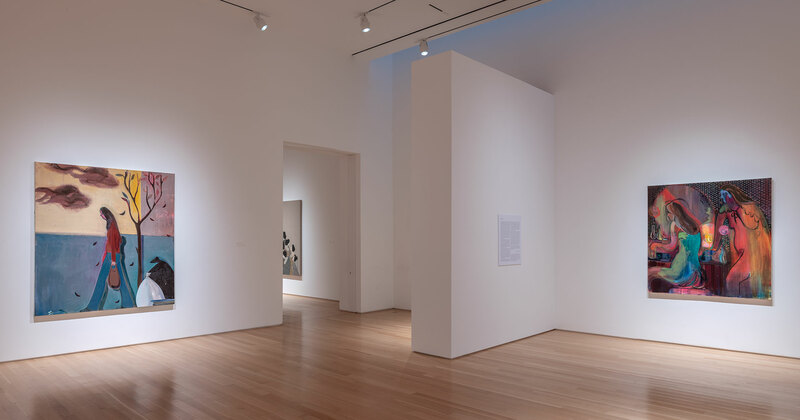 Additionally, it encourages critical discourse between the first-floor exhibition and second-floor permanent collection galleries. 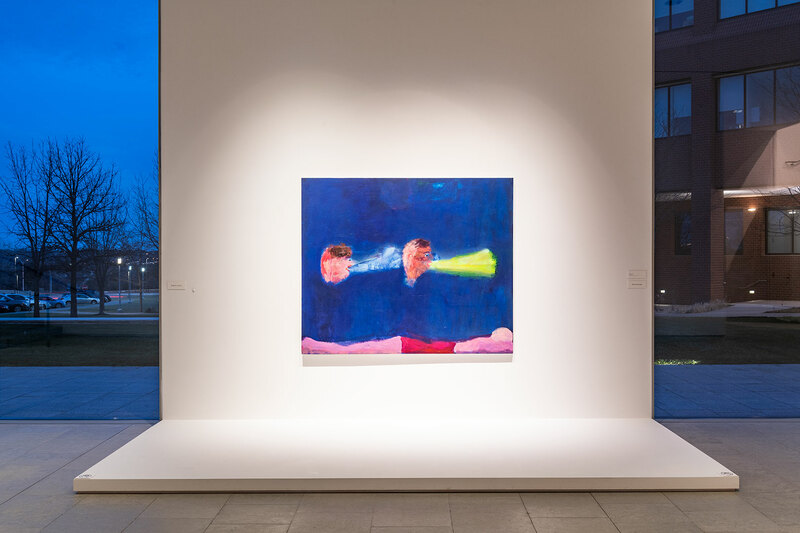 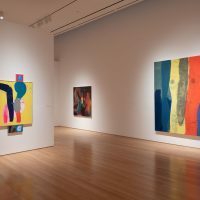 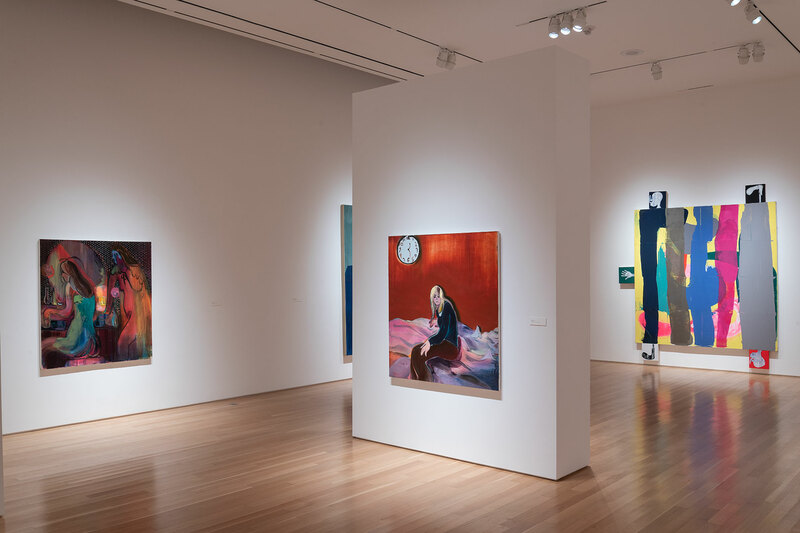 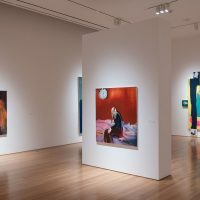 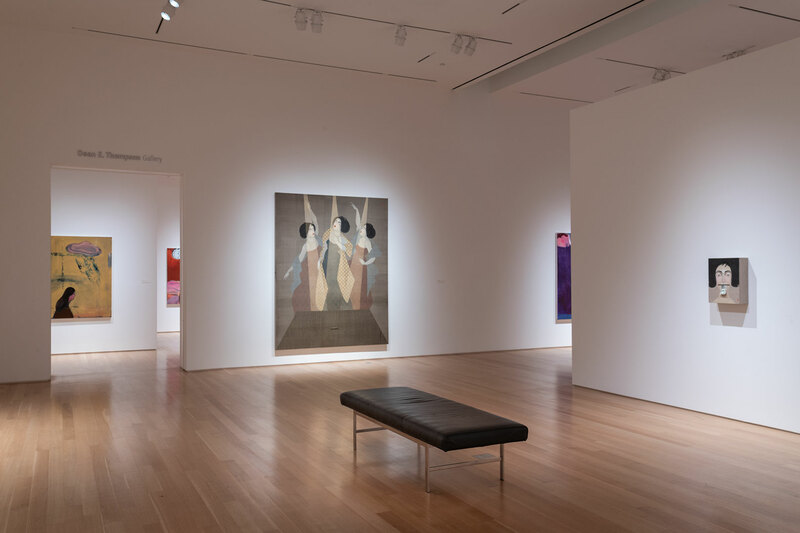 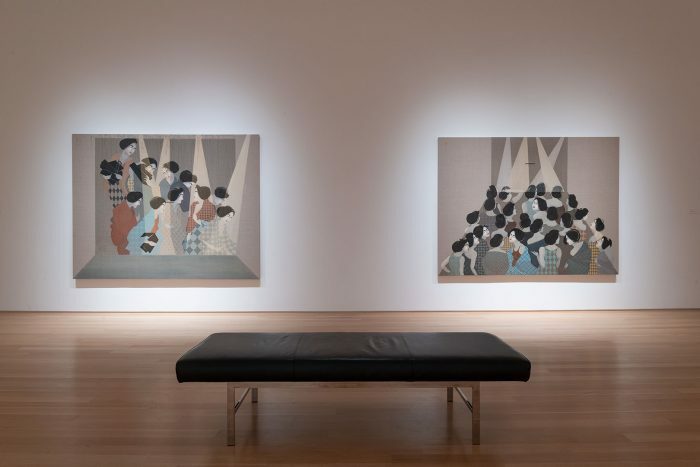 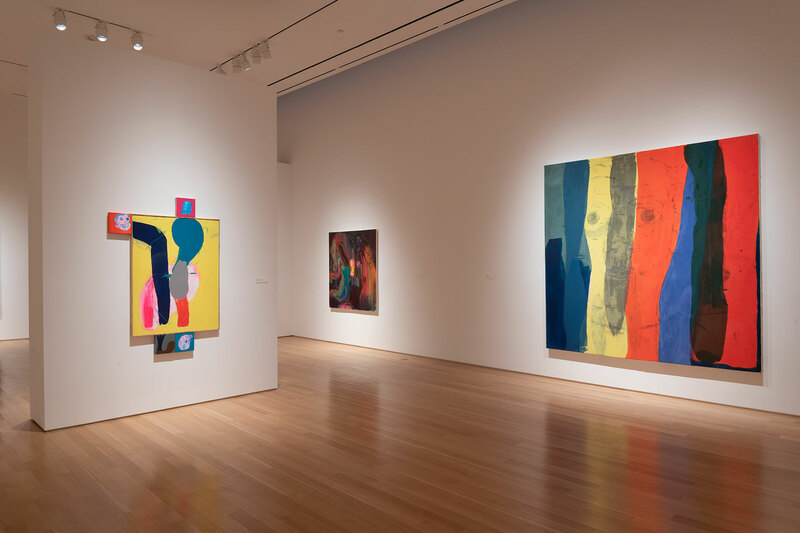 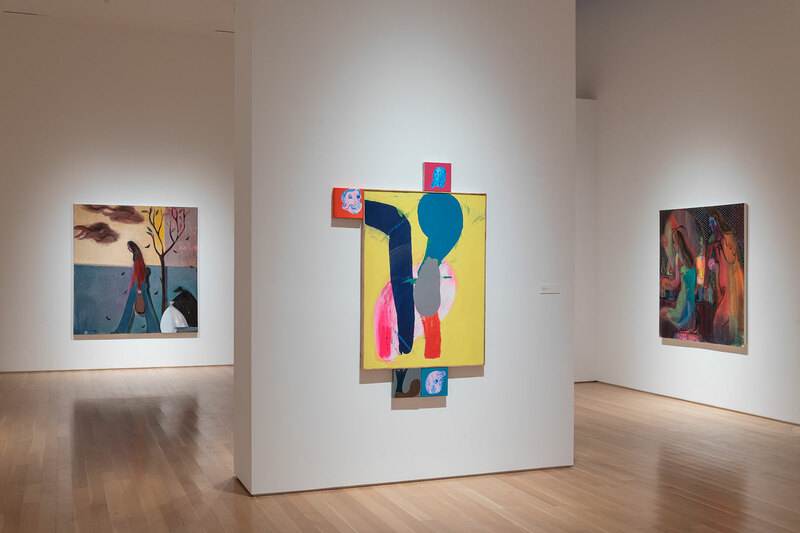 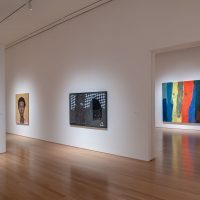 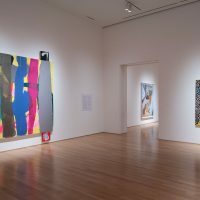 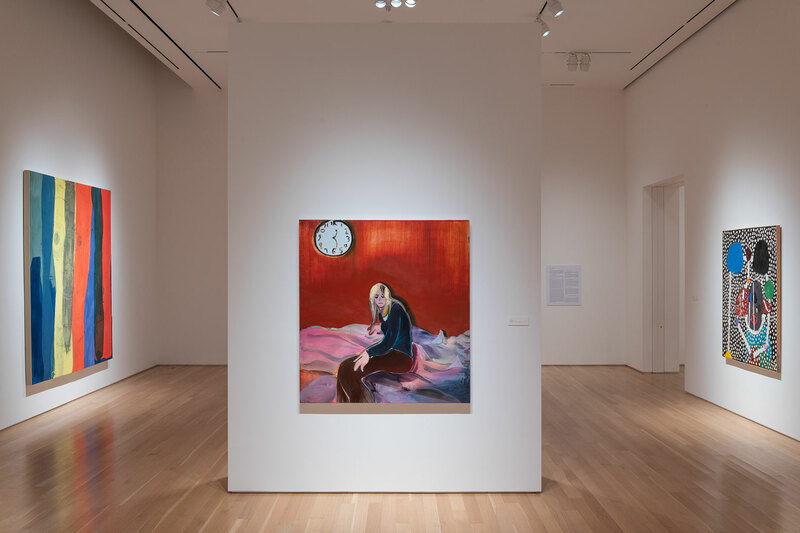 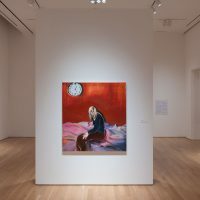 The last summer exhibition at the Nerman Museum, Anxious Abstraction, featured six artists whose works manifest the anxiety and widespread sense of insecurity so prevalent today. 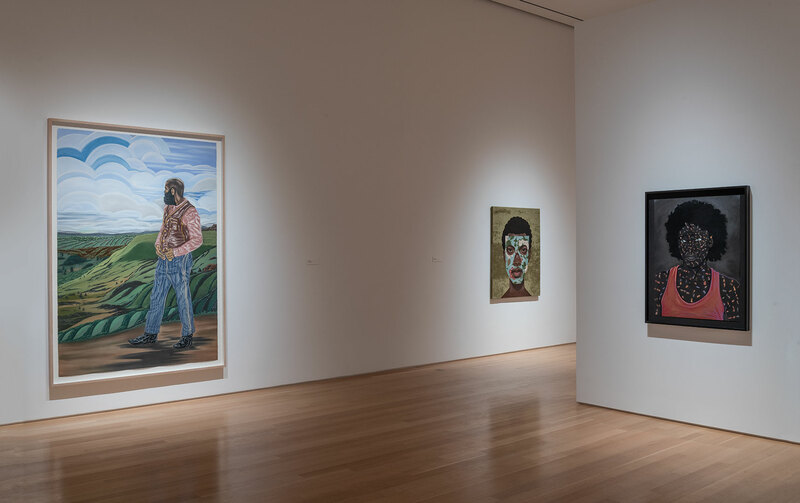 Many of these same concerns resonate in the works of artists selected for Pulse as well. 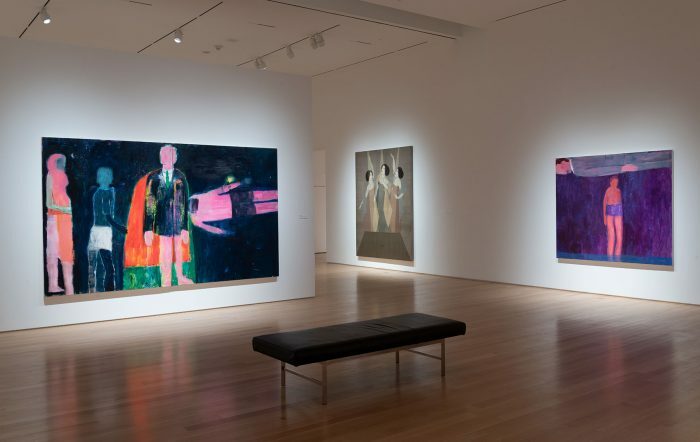 Katherine Bradford was born in 1942 in New York and graduated in 1964 with a BA in art history from Bryn Mawr College in Pennsylvania, and in 1987 she earned an MFA from SUNY Purchase. 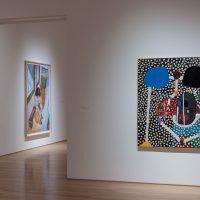 Bradford has exhibited at The Modern Art Museum Fort Worth, Texas; MoMA PS 1 and the Brooklyn Museum, New York; the Portland Museum of Art, Maine, and others. 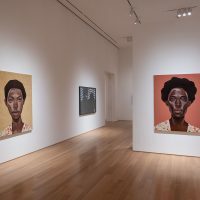 Her work is in the permanent collections of New York City’s Metropolitan Museum of Art, the Brooklyn Museum, and the New York Public Library, and in numerous private and public collections across the country. 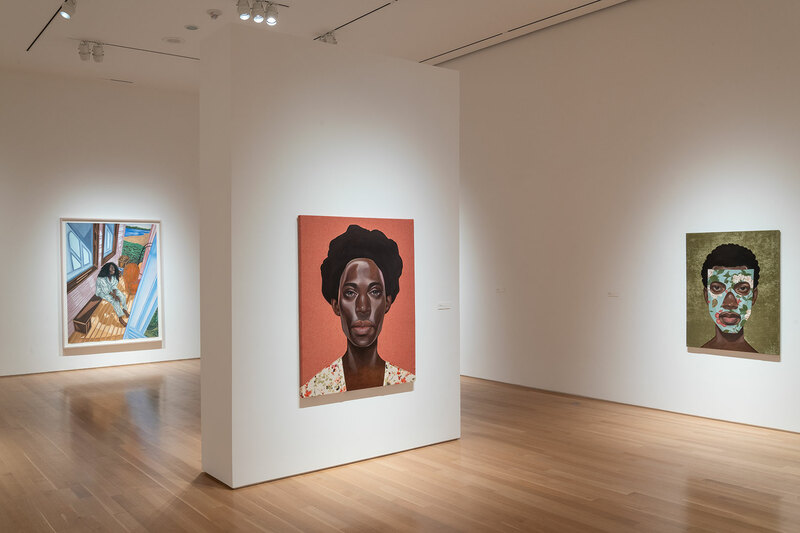 She is represented by CANADA gallery, New York, NY. 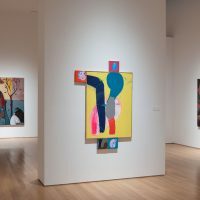 Born in Los Angeles in 1982, Heidi Hahn currently lives in Brooklyn, New York and she is acting professor of painting and drawing at Alfred University. 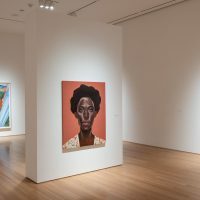 In 2006 she received a BFA from Cooper Union, New York, and in 2014 she graduated with an MFA from the Yale School of Art. 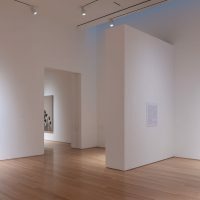 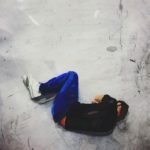 She has been the recipient of several awards, residencies, and fellowships, and her work has been exhibited in numerous solo and group exhibitions throughout the world including Kohn Gallery, Los Angeles; V1 Gallery, Copenhagen, Denmark; Anton Kern Gallery, New York, NY; and Premier Regard, Paris, France. 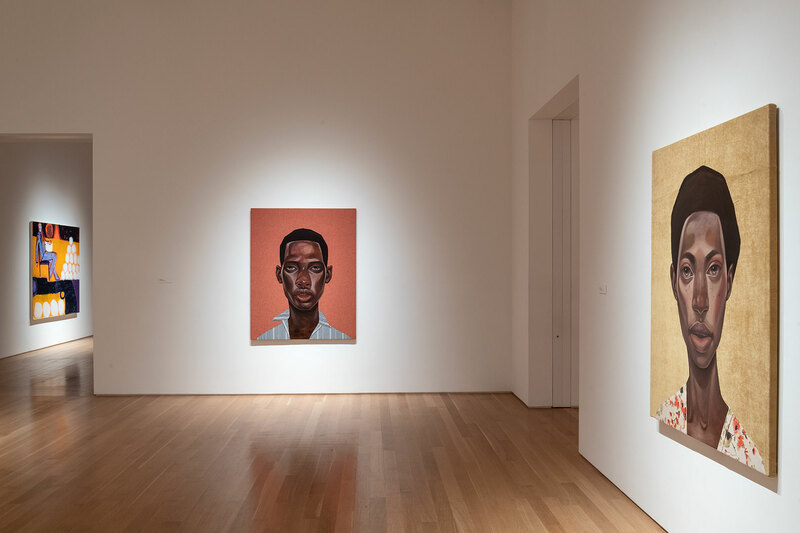 Now based in Fredericksburg, Virginia, Ronald Jackson grew up in the rural Arkansas Delta. 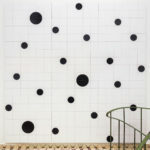 He studied architecture at Mission Viejo College in California and is self-taught in art. 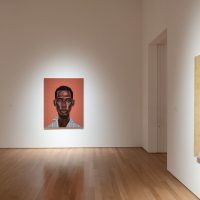 In 2010, after serving in the army for 18 years, Jackson entered his first exhibition at the Fredericksburg Center for Creative Arts and received the Best of Show award. 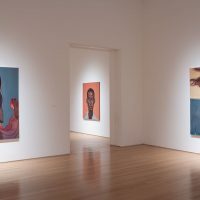 In 2011, Jackson had his first solo exhibition at the Libertytown Arts Workshop in Fredericksburg. 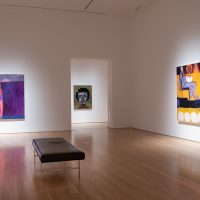 Subsequent exhibitions include the Gallery Golmok in Seoul, Korea; Elegba Folklore Society in Richmond, Virginia; Target Gallery, Alexandria, Virginia; and Galerie Myrtis in Baltimore, Maryland. 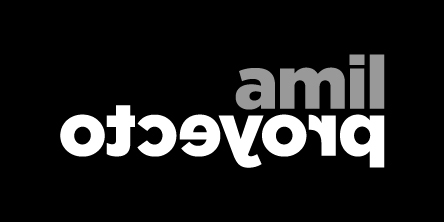 He retired from the military in 2014. 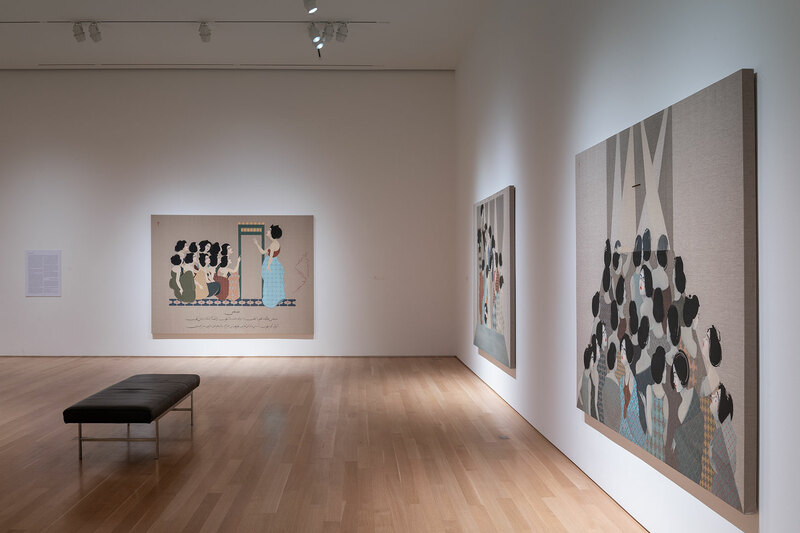 Hayv Kahraman was born in Baghdad, Iraq in 1981 and currently lives and works in Los Angeles. 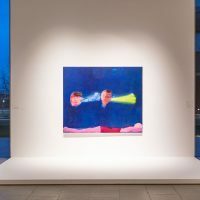 A vocabulary of narrative, memory and dynamics of non-fixity found in diasporic cultures are the essence of her visual language and the product of her experience as an Iraqi refugee/come émigré. 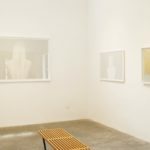 Her work is represented by Jack Shainman Gallery, New York; Susanne Vielmetter Los Angeles Projects; and Third Line Gallery, Dubai. 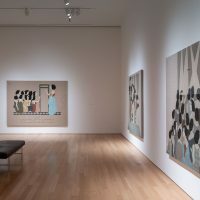 Kahraman has had numerous solo exhibitions, most recently at the Pomona College Museum of Art, the Contemporary Art Museum, St. Louis and the Joslyn Art Museum, Omaha, and the Asian Art Museum, San Francisco. 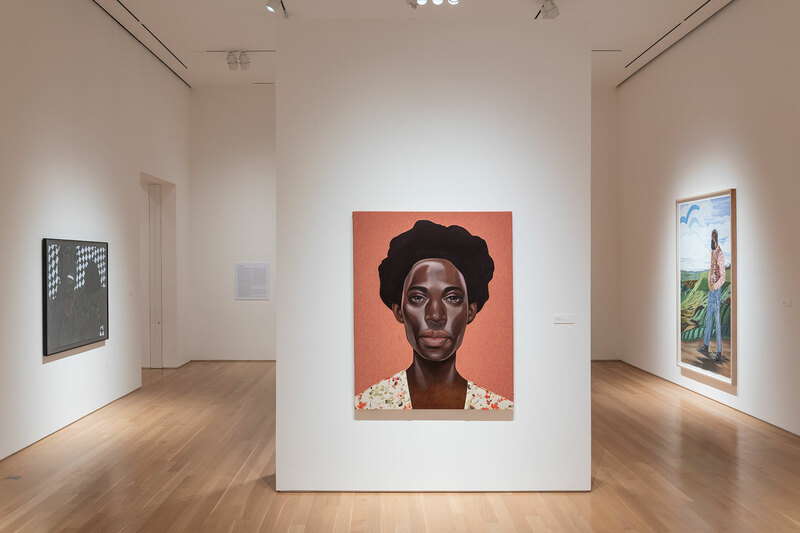 Toyin Ojih Odutola was born in 1985 in Nigeria and graduated in 2008 with a BA from the University of Alabama, Huntsville. 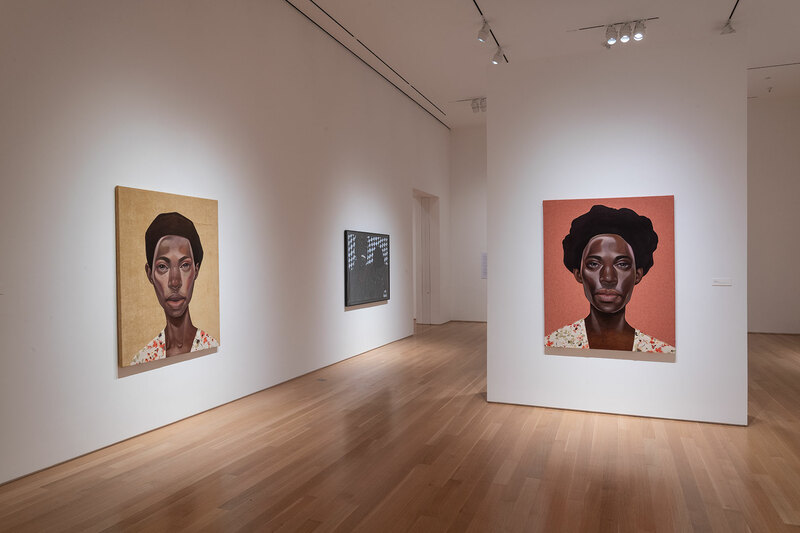 In 2012 she earned an MFA from the California College of the Arts, San Francisco. 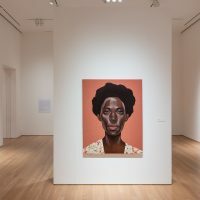 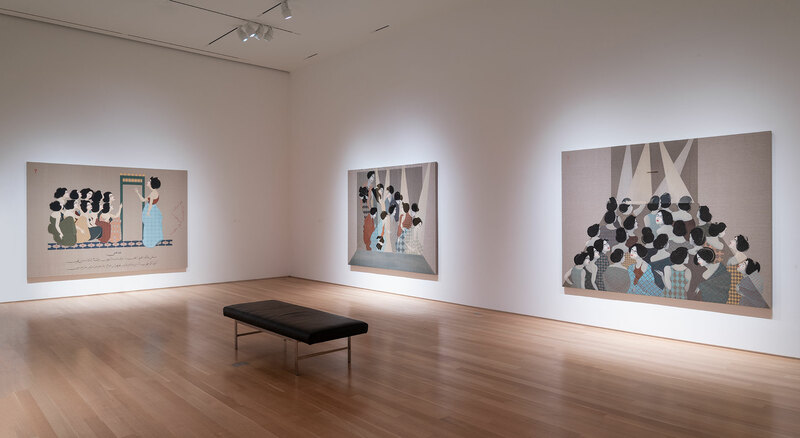 Ojih Odutola recently had solo exhibitions at the Whitney Museum of American Art, New York; the Contemporary Art Museum, St. Louis; and the Indianapolis Museum of Contemporary Art, among others. 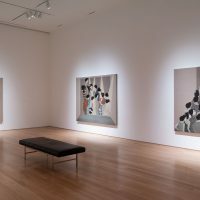 She has also participated in many group shows across the nation. 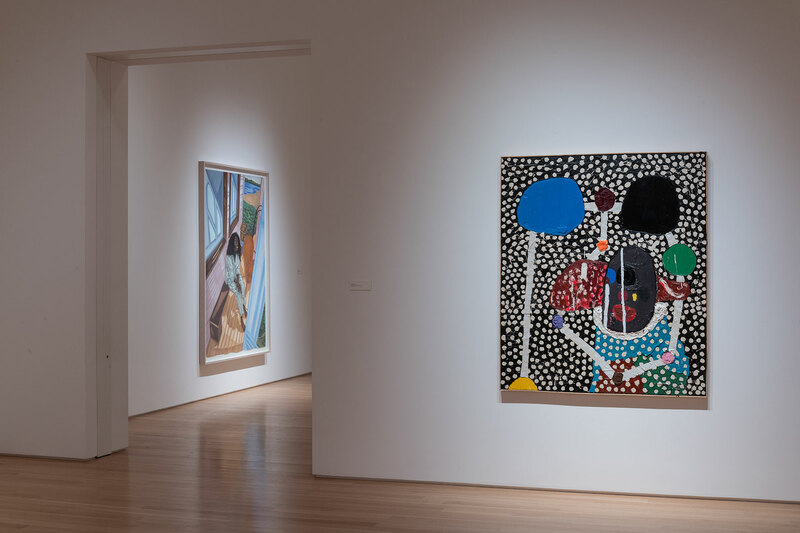 Ojih Odutula’s work is in numerous private and public collections. 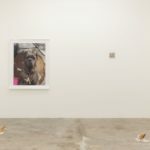 She is represented by Jack Shainman Gallery, New York, NY. 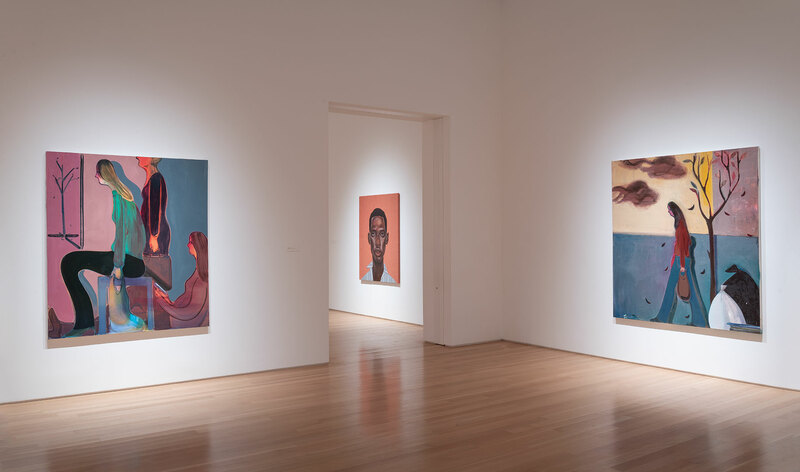 Now based in Los Angeles, Aaron Wrinkle was born in 1978 in Aurora, Missouri, and graduated from the Kansas City Art Institute in 2004 with a BFA. 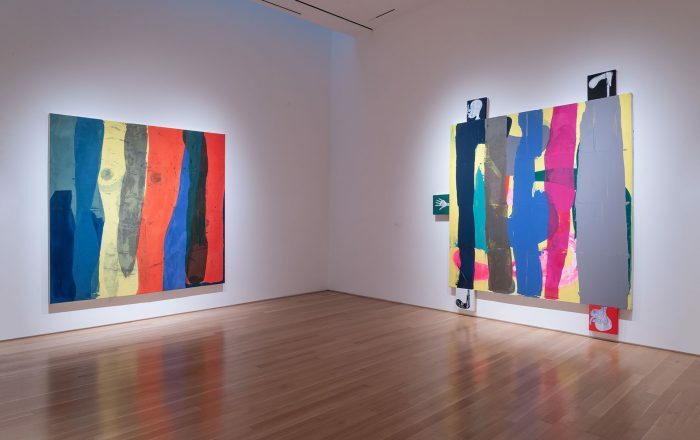 In 2008 he received an MFA from the California Institute of the Arts. 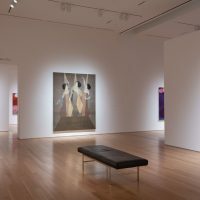 He has participated in numerous exhibitions in Kansas City at the Leedy-Voulkos Art Center and H&R Block Artspace with a Charlotte Street Foundation Fellowship in 2006; Thomas Solomon Gallery, Actual Size, and Night Gallery in Los Angeles; and other locations in New York, Chicago, Europe, and Japan. 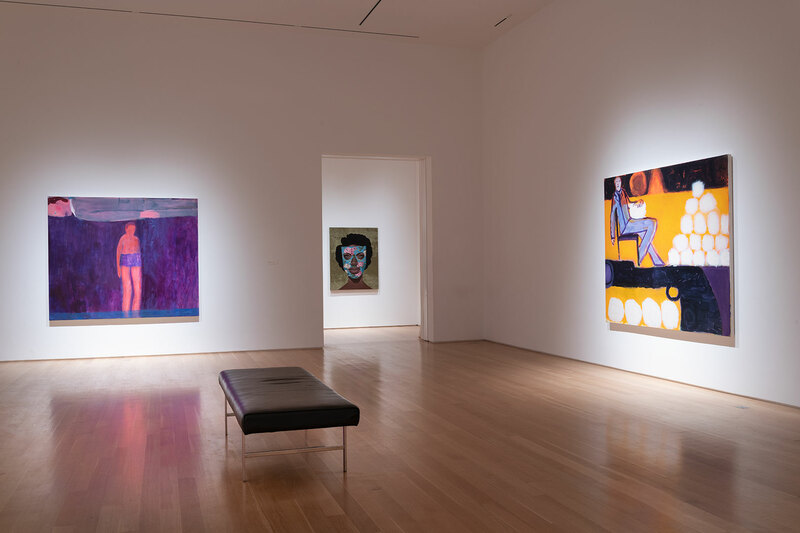 Pulse addresses the extraordinary range of artists utilizing the figure to express social, political, and personal content. 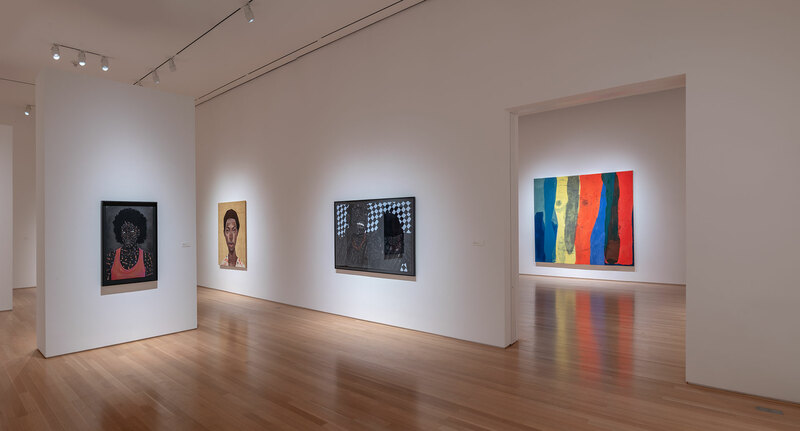 It includes a diverse group of artists and painting approaches, and it also showcases recent major acquisitions. 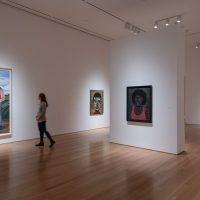 The Nerman Museum’s permanent collection contains numerous important figurative works and this exhibition extends our recognition and support of artists employing the human figure as inspiration. 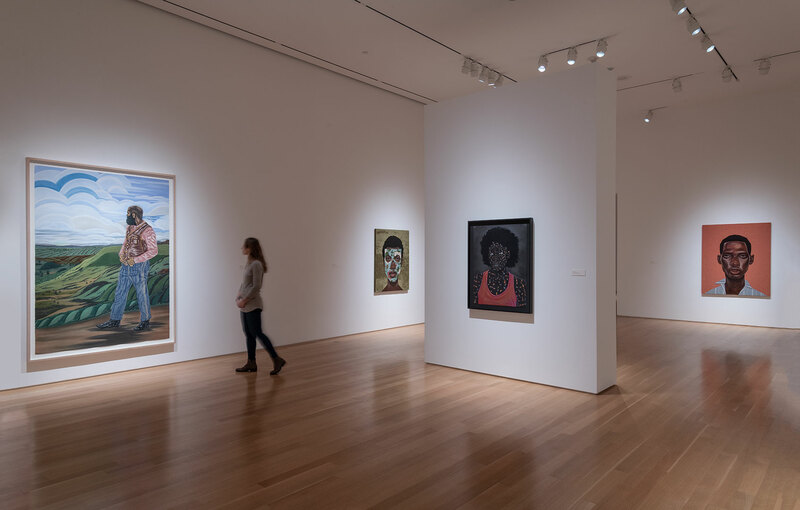 Additionally, it encourages critical discourse between the first-floor exhibition and second-floor permanent collection galleries.